On this episode we get to enjoy a rare IPA face off. 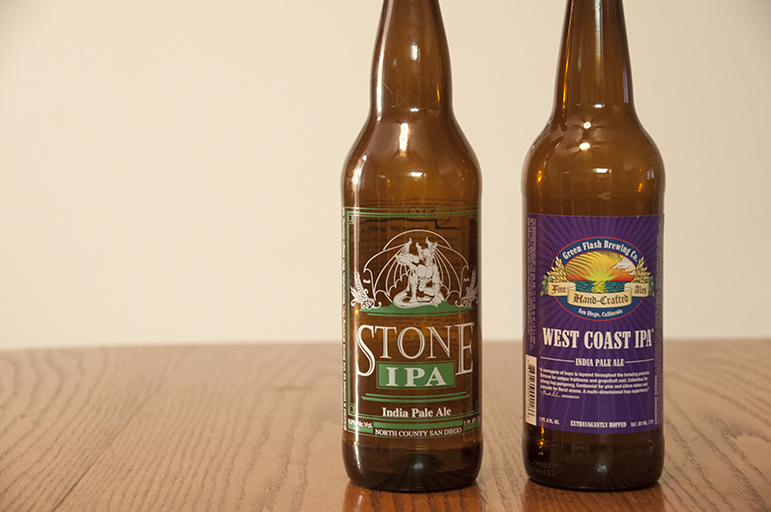 The selected IPA’s are Stone Brewing Co. IPA and Green Flash Brewing Co West Coast IPA. 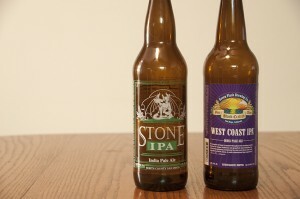 Posted in Blind Taste Testing (2011 - 2013) and tagged Green Flash, green flash brewing co, Hops, IPA, Stone Brewing Co, Stone IPA, West Coast IPA.